The songs are the real stars this week. 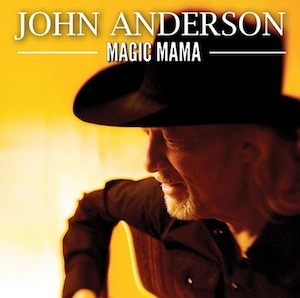 Lonestar, Reba, Jana Kramer and John Anderson have all latched on to outstanding pieces of material. Any one of them could be a Disc of the Day. 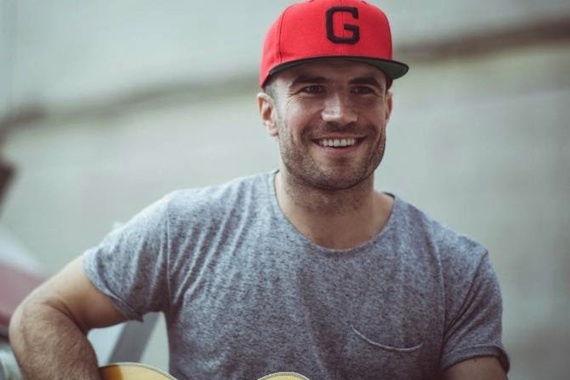 Singer-songwriter Sam Hunt has carved out a special niche with his one-of-a-kind ditties. 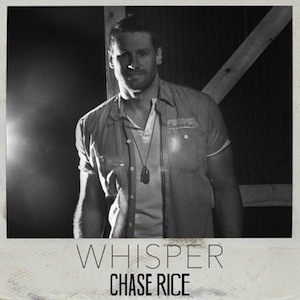 One of the best of them on his Montevallo album is now its sixth single. “Make You Miss Me” is the real Disc of the Day winner. Kane Brown easily wins the DisCovery Award. 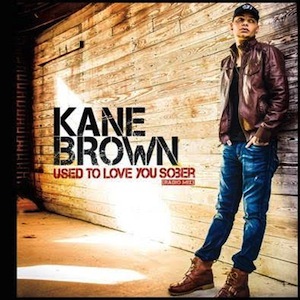 His “Used to Love You Sober” is a first-rate song, too. – I’ll never get over this timeless stylist. Here, he returns to his goofy-hillbilly personna. The band swings like crazy while he drawls out the good-time lyrics. Pianist Gary Smith, steel man Glenn Rieuf and fiddler Joe Spivey sound like they’re just as big a ball as the star. A boatload of fun. – Mr. Romance returns with his mix of husky, quasi-spoken passages and memorable sung choruses. The gist of it is that his lover always disposes of relationships, so he’s going to make himself so memorable that she won’t be able to move on. The track includes a fine harmony vocal — it’s either Hillary Lindsey or Mickey Guyton (the credits on the CD aren’t specific). Excellent listening. 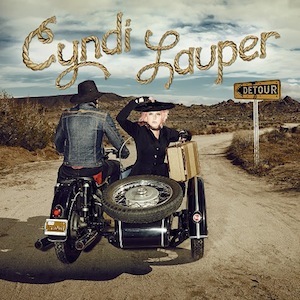 – Cyndi has a romp with this Wanda Jackson rockabilly classic. The twangster guitar, snazzy organ and slapping snare backing her are as brightly bopping as she is. Extremely cute. Writers: Nicolle Galyon/Natalie Hemby/Busbee; Producer: Scott Hendricks; Publishers: Warner-Tamerlane/A Girl Named Charlie/HappyGoWrucke/Creative Pulse/These Are Pulse/BMG Platinum/Jam Writers Group/Hello I Love You, BMI; Elektra/Warner Bros.
– Percolating and perky, with just a touch of “attitude.” The lyric is as cute as the dickens, listing phrases that no one ever says, like, “Who are the Rolling Stones?” “I love politics,” “I’m happier when I’m lonely,” “Wish you’d talk more about yourself,” “Don’t want love to last forever,” “Bring back the pay phone,” “I wish you’d kiss me less” or “Can’t wait for Monday.” So nice I played it twice. – His dark, earthy baritone is simply terrific, especially on the verses. A slab of alcohol-soaked misery that grabs hold and won’t let go. A star is born. – Heart tugging. Waves of freedom, nostalgia, loss and letting go wash over this tenderly evocative song. As usual, she sings the heck out of it. – This recent transplant from Brooklyn to Nashville has a lively, sprightly single from her new CD, Bright Lights and the Fame. Slashing country guitars and a take-no-prisoners rhythm section back her silky delivery. – Cluttered sounding. The production is a jumbled mess. The melody goes nowhere. There’s not much that’s “country” about it. – I kept wanting it to become funny. The hopeless vocals are the most amusing part. – The foursome comes out swinging with this rocking, soaring celebration of enduring love. Grab your honey and jitterbug across the dance floor. And give a rebel yell for that Michael Britt guitar solo.